For those of you who don’t know, CommonGround InnerCity, in conjunction with New Creation Collective, is putting on our second annual Short Film Festival. Its called shrt: The Rly Shrt Flm Fstvl, where all the films are under 5 minutes long. Last year we had a blast with four showings, in the open space above &UNION Bar and Bistro in Bree Street, making it a hugely successful event. However this year we’re wanting to take it to the next level. Its going to be held at Labia Theatre on Orange Street: on Thursday the 10th of November. Its one night only but we’re going to have two showings, which means an increased seating capacity of more than 40% from last year. Why I’m telling you all this? This is where you come in: The festival is two months away, and we have already had some submissions, but we’re looking for a whole bunch more, from a wide variety of film-makers. 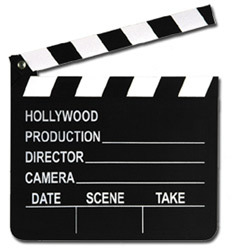 If you have any film that you’ve made which is 5 minutes or less; why not show-case your stuff at shrt. We are in the process of wanting to secure two prizes which will go to the film makers: The first will be based on technical requirements which our adjudicators will award and the second will be the ‘Viewers Choice’: viewers will be able to vote on the night via twitter / facebook / sms. We’re trusting the prizes will go some way towards helping you make your next great film-idea into a reality. To upload your submission, click on this link: Otherwise if you’d like to drop off some of your work, then let us know and we can help arrange that. Looking forward to seeing your films being shown at shrt. Feel free to pass this onto to anyone else that you know is involved in making films or might have something to submit. 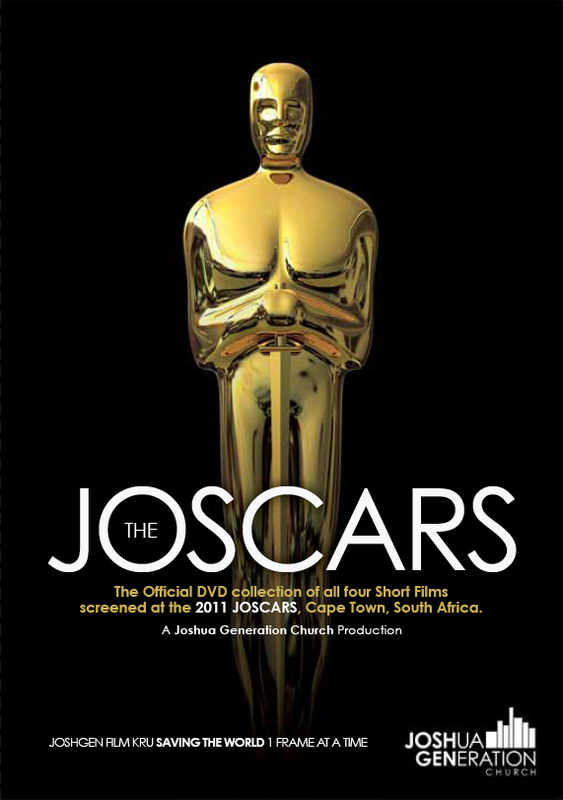 Support the Joscars by purchasing the official DVD containing all 4 short films and a 10 min ‘Behind the Scenes Featurette’, in a slick, smart, slim line case. DVD’s are R50 and the profits will go towards the budget of a future project. Simply comment on this article and leave your name and contact details. You will be placed on the order list and someone will get back to you. Thanks once again to all those who supported the event. SPREAD THE WORD!